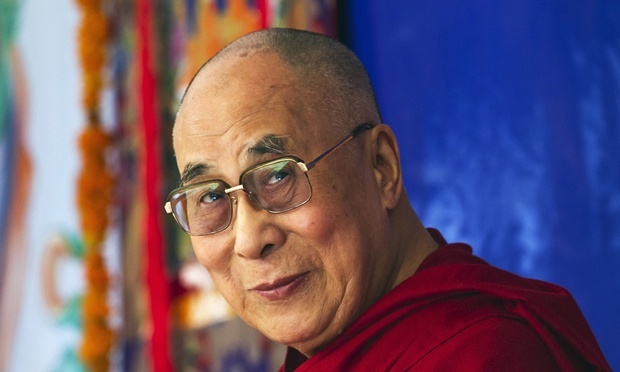 (TibetanReview.net, Apr24, 2016) – The Baltic state of Latvia has made it clear that it will not stop Tibet’s exiled spiritual leader, the Dalai Lama, from visiting the country later this year while reiterating its commitment to respect China’s territorial integrity. The 1989 Nobel Peace laureate is visiting the country’s capital Riga over Oct 10-11 to give religious teachings to devotees in Latvia as well as from Russia. At the same time, however, Rinkevics has explained that Latvia is a democratic and open country and has no basis to forbid the Dalai Lama from visiting it. The Dalai Lama has previously visited Latvia several times, including in May 2014 and Sep 2013. A meeting with Latvian MPs, as during his 2013 visit, might be a possibility. The upcoming visit is being organized jointly by Save Tibet (Riga), Foundation Save Tibet (Moscow), and Tibetan Culture and Information Centre (Moscow). China is Latvia’s 21st largest exports market and 9th largest source of its imports, meaning the country likely more of an importer from China than an exporter to that country, a situation it will surely be interested to change to a more balanced trade relationship.